Michelle M. young; Assistant Attorney General; Mark Shurtleff; Attorney General; Craig N. Stanger; Attorney for Appellee. Debra M. Nelson; Brenda M. Viera; Salt Lake Legal Defender Association; Attorneys for Appellant. 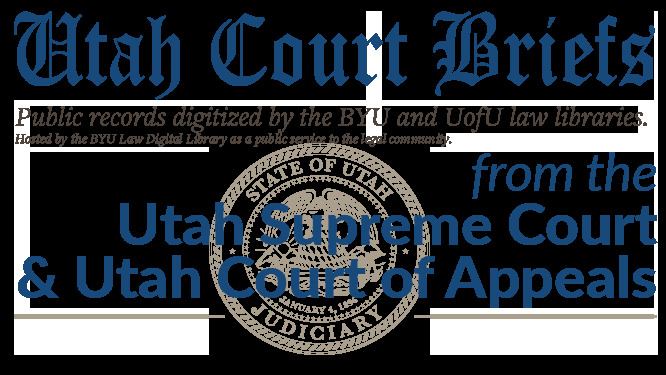 Brief of Appellee, State of Utah v. Irene Garcia : Brief of Appellee, No. 20120147 (Utah Court of Appeals, 2012).